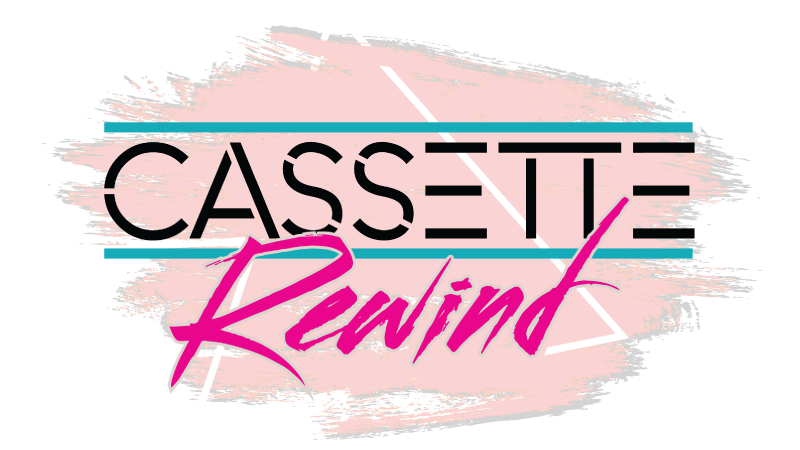 Cassette Rewind take the Outer Banks back in time for Currituck’s 27th Annual Independence Day Celebration at Historic Corolla Park. Gump Fiction (’90s) performs 3-5 & Cassette Rewind performs 5:30-8:30. 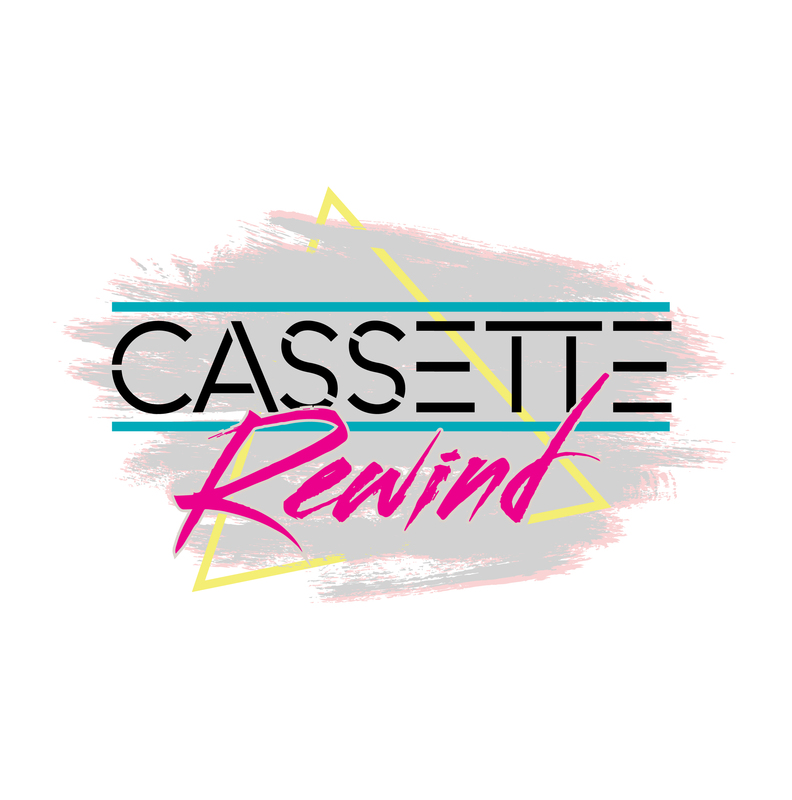 Cassette Rewind fires up the DeLorean in Valdese, NC from 7-8:45 for the 44th Annual Waldensian Festival.